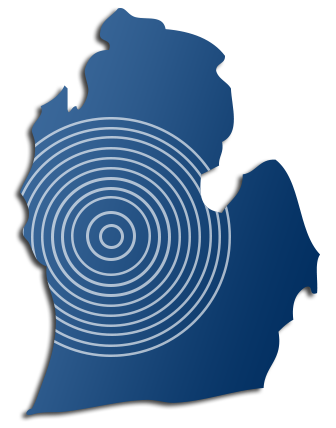 At Mid-Michigan Pest Control we are committed to bringing Mid Michigan with the highest quality pest control. Founded in Clare Michigan, by a local family. Mid-Michigan Pest Control has become well known in the Mid-Michigan area for providing excellent customer service. Mid-Michigan Pest Control is small enough to provide personal service, but large enough to handle your pest control needs. Mid-Michigan Pest Control is a member of the Pest Management Group giving us the ability to bring the best available pest management equipment, products, and techniques. Our Standards for pest control are high, which gives our customers the peace of mind knowing they are being provided the best service available. 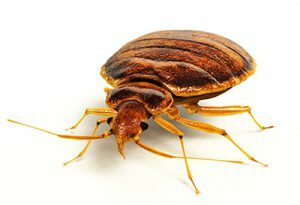 Bed Bugs – We use thermal remediation (heat treatment) along with chemical application for a complete treatment, and elimination of bed bugs. 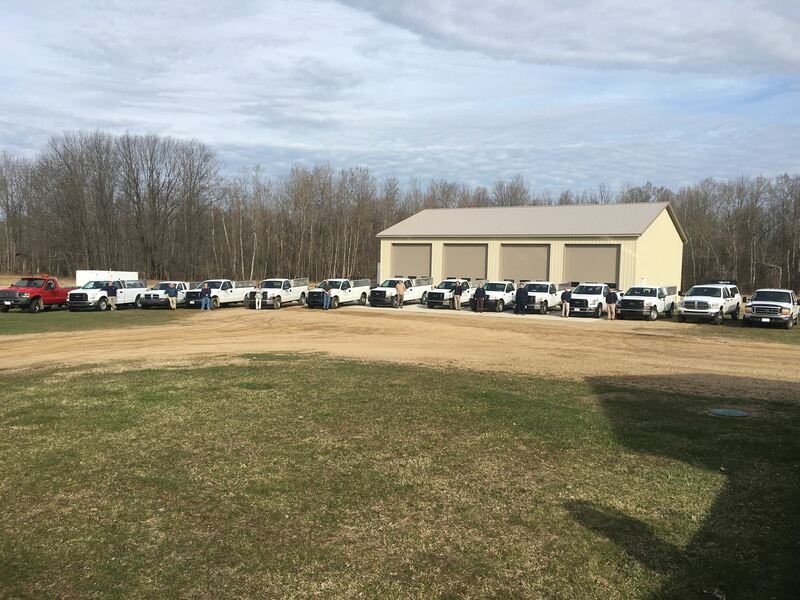 Mid-Michigan Pest Control is a family owned company and has been in the business of providing excellent service since 1989. All of our technicians are highly trained and certified. Our practices consist of the latest in industry standards to ensure you receive the best possible pest management solution.